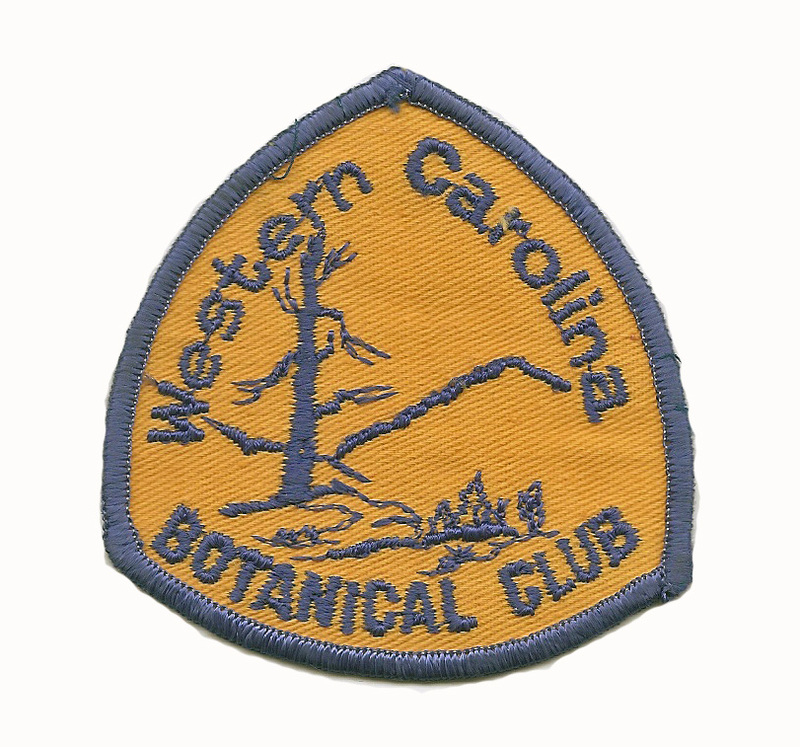 The Western Carolina Botanical Club (WCBC) was founded in 1973 by a small group of residents in Western North Carolina who wanted to learn about the plants of the Southern Appalachian Mountains. The mission of the Club is to identify and study native plants and their habitats and to advocate the protection of biodiversity in our natural world. Weekly field trips (twice-weekly in April and May) in Buncombe, Haywood, Henderson, Jackson, Polk, and Transylvania Counties, NC, and Greenville, Oconee, and Pickens Counties, SC. The Club encourages a botanical and ecological approach to the study of plants of the Southern Appalachians. All levels of expertise, including beginners, are welcome. The club does not condone picking, digging, or otherwise removing plant material from the wild (other than gathering edible fruits). To avoid misunderstandings members who may desire to collect under permit are requested to refrain from doing so during club sponsored Field Trips. While we love pets, due to the nature of our walks we ask that you leave yours at home.